Discover the real you. Display the beauty that lies within. At The Myers Institute We Are Caring For You. The Myers Institute is committed to quality healthcare and cosmetic services. Our philosophy is treating the whole patient and not just providing services. Contact us today to schedule a consultation and evaluation. The Myers Institute is ready to assist you in addressing your cosmetic surgical options. From lifts, tucks, implants, reductions and body sculpting surgery, we are ready to help you discover the real you. View all your options and consultation information here. 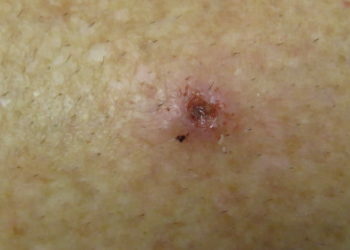 The most important thing about skin cancer is its removal. However, most patients are concerned with what the affected area will look like after surgery. Dr. Myers is uniquely qualified as a board certified plastic surgeon to have an eye for both function and appearance. The Myers Institute is exceptionally qualified to repair and restore function of your hands. From carpel tunnel, ganglion cysts, mallet finger, and Dupuytren’s Disease, we have surgical and non-surgical options, along with therapy that can be used to restore hand function. Experience the difference The Myers Institute can make for you. Schedule your consultation today.